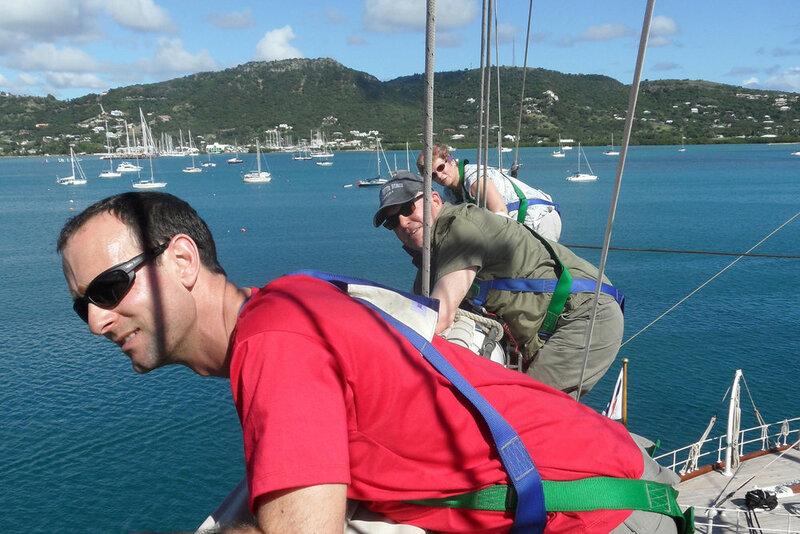 Your NMEA membership opens the door for you to network with like-minded professionals all over the world, working to advance marine science education. NMEA has a 40-year history and hosts inspiring annual conferences in different locations across North America. 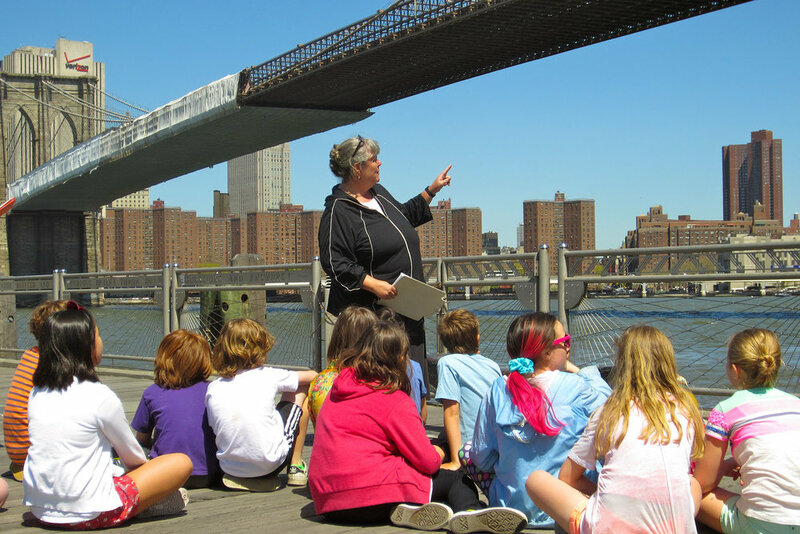 Sarah Richards teaching her fifth graders under the Brooklyn Bridge. Professional working in and/or associated with the field of marine science education in the first three years of their career.